SOUTH COAST HOSPICE earn valuable donations! Then click the purple button that says “Link Your Card”. Enter our non-profit number 80767 or search for us by name. 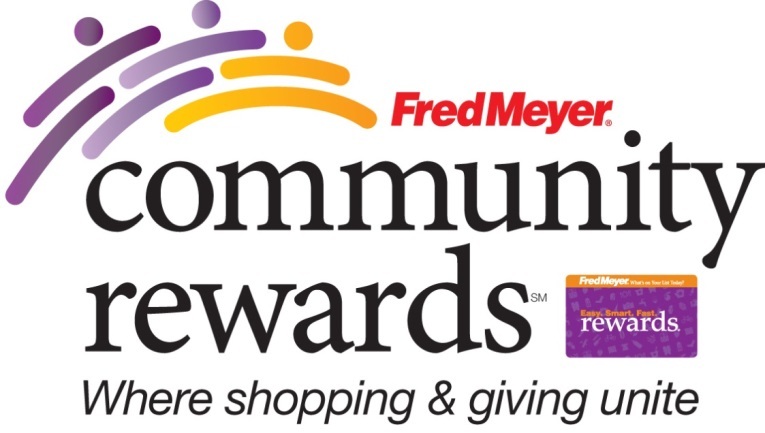 Once you’ve linked your card to SCH, you are helping us earn a donation every time you shop and use your Rewards Card! and a customer service rep can sign you up. THANK YOU FOR TAKING A MOMENT TO MAKE A BIG DIFFERENCE!